Happy Valentine’s Day! 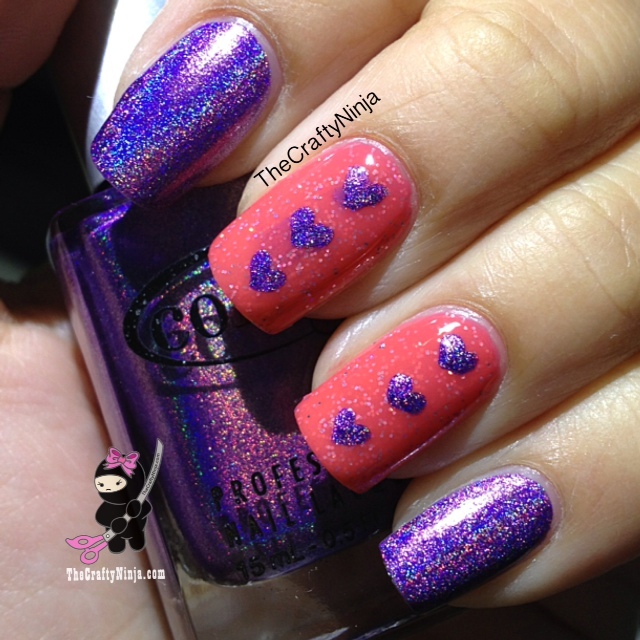 I love the new 2013 Holographic Color Club collection especially Eternal Beauty, which is a gorgeous holographic purple. Seriously unreal it’s so stunning. I wonder who came up with using holographic in nail polish. Here is another view in the direct sunlight. 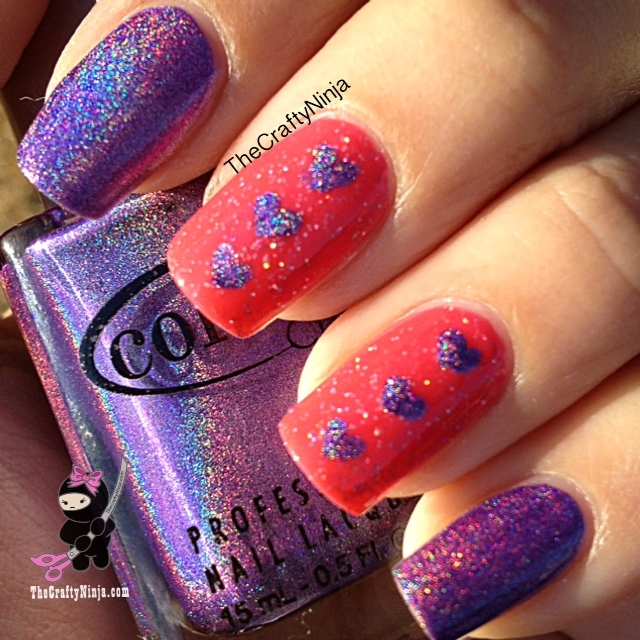 Check out my heart nail tutorial here.